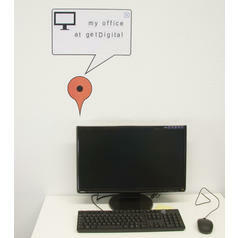 24.95 £ 8.65 £ lade... Maps Wall Sticker With these stickers, you can mark your favourite place the same way internet maps do. 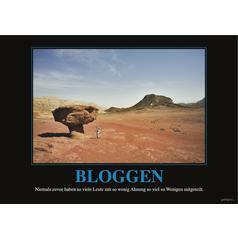 8.65 £ lade... Blogging Poster Poster in German language with a sarcastic text beneath the picture. 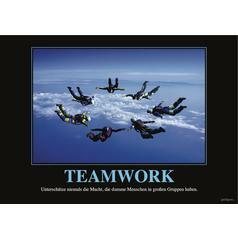 8.65 £ lade... Teamwork Poster Poster printed in the German language with a sarcastic text beneath the picture. 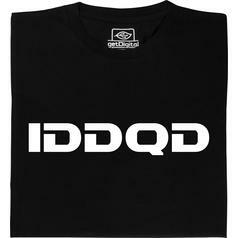 from 16.95 £ lade... Fair Geek Wear Doom T-Shirt Rumour has it that this T-shirt makes it possible to walk through atomic waste without getting damaged. 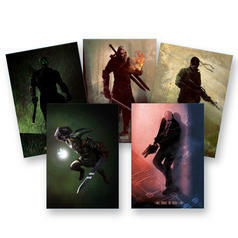 25.95 £ lade... Gaming Legends Metal Poster Bring your favourite videogame heroes onto your walls! 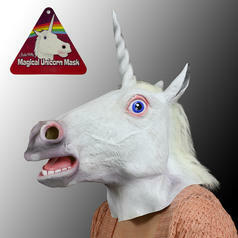 29.95 £ lade... Unicorn Mask Original Unicorn Mask by Archie McPhee. 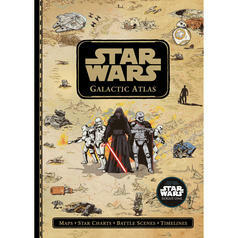 19.95 £ lade... Star Wars Galactic Atlas - Maps, Star Charts, Battle Scenes, and Timelines Maps, battles and much more - a must-have for Star Wars buffs! 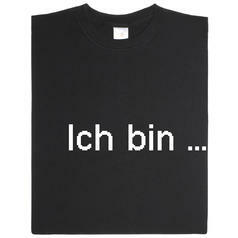 21.95 £ lade... Halo Warfleet - An illustrated Guide to the Spacecraft of Halo Recommended by the Master Chief himself! 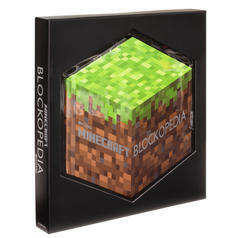 21.95 £ lade... Minecraft Blockopedia This massive compendium will turn you into the ultimate Minecraft-ologist! 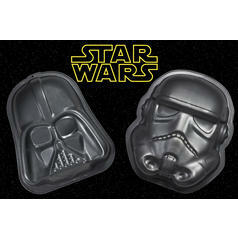 10.95 £ lade... Star Wars Metal Baking Trays The Force of the epic Star Wars baking trays makes every cake a masterpiece. 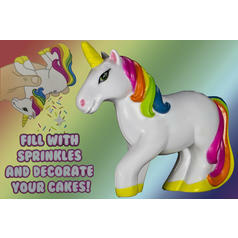 9.95 £ lade... Unicorn Sprinkles Shaker Adorable sprinkle shaker - also suitable for spices and more. 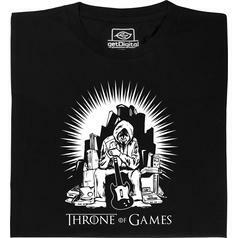 from 17.95 £ lade... Fair Geek Wear Throne of Games T-Shirt When you want to reach the Throne of Games, you win or you die. 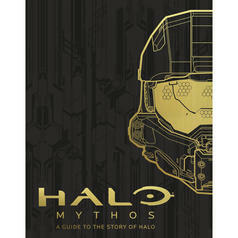 21.95 £ lade... Halo Mythos - A guide to the story of Halo This book is a must-have for Halo veterans and newbies alike! 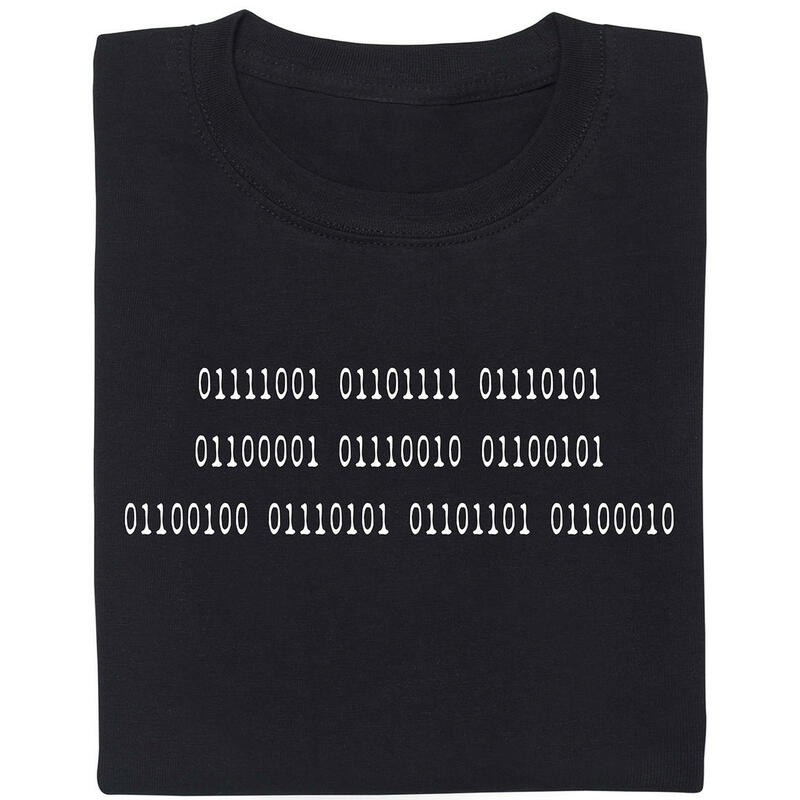 from 13.95 £ lade... Fair Geek Wear Day of Net Culture T-Shirt Shirt for the Day of Net Culture.